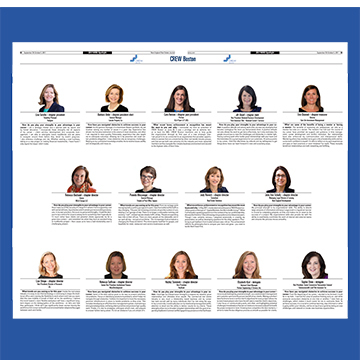 Make the most of your membership by joining a committee and/or a group. We have something for everyone. Just take a look. The Awards Committee plans the annual Achievement Awards Reception held in April each year to recognize our earnest Mentees; our future Leaders; and our esteemed Achievers. 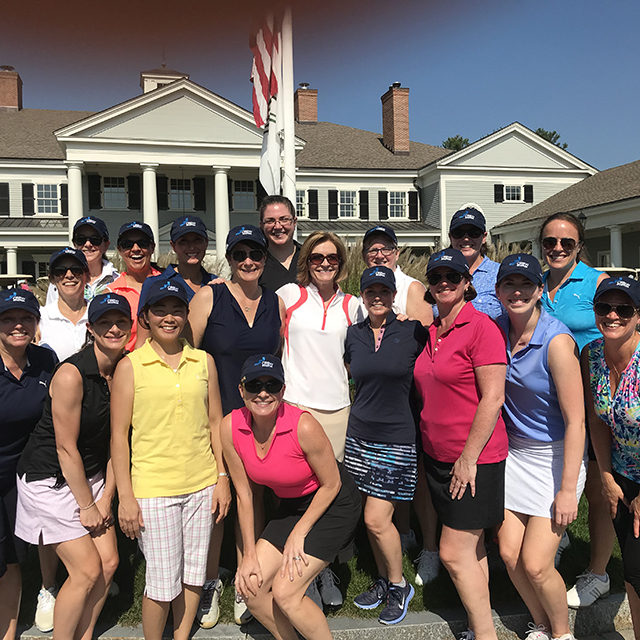 The Golf Committee is responsible for planning and hosting the annual CREW Boston Charity Golf Tournament held in the Fall. 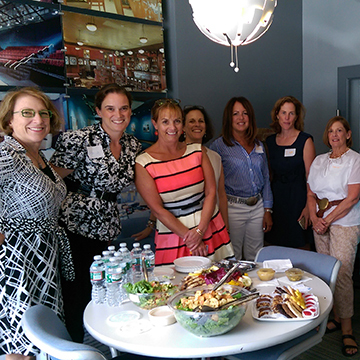 All proceeds from the tournament are contributed to the CREW Boston Educational Foundation. Do you like writing? Editing? Social media? Then consider joining the Communications Committee! 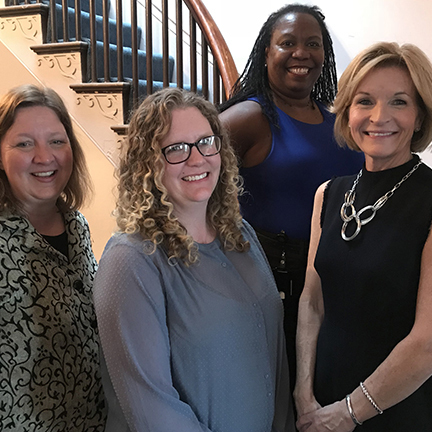 Community Involvement Committee (CIC) gives members the opportunity to give back to non-profit organizations that support women and children in need and this year, CIC’s efforts will support the Elizabeth Stone House. 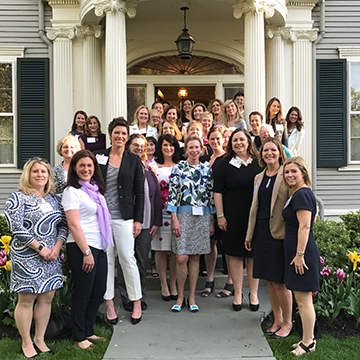 The CREW Network Committee is the liaison between CREW Boston and the national Commercial Real Estate Women (CREW) Network, of which NEWiRE is a member organization. 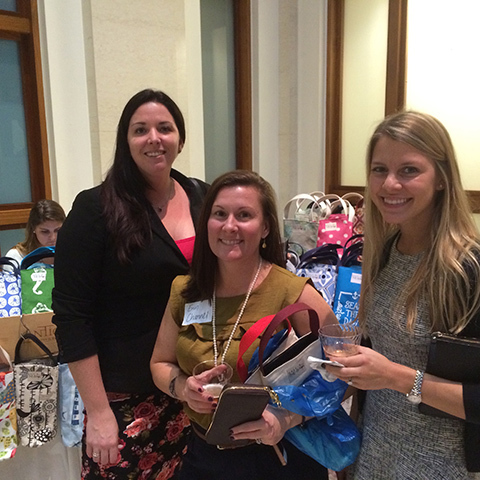 CREW has over 70 chapters located throughout the Unites States and Canada. 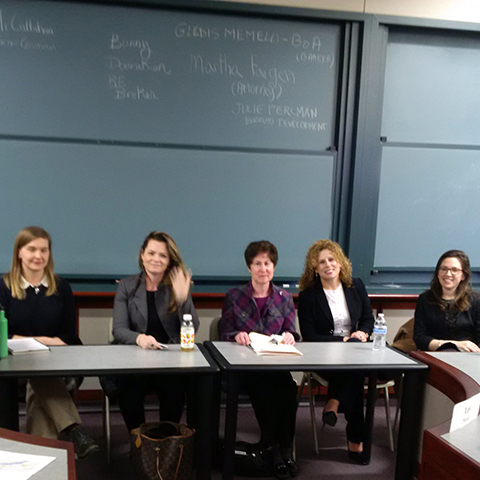 The Housing and Community Development Committee is a resource for members to exchange information about changes and trends in the housing and community development industry and share recent transactions. 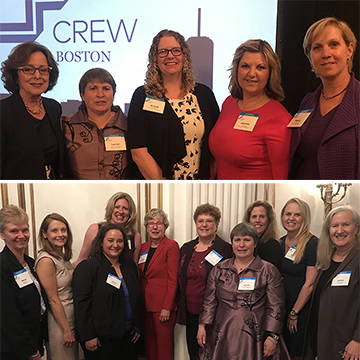 The CREW Boston Legacy Council was created in 2004 to provide a forum for discussion and exchange of ideas among CREW Boston's most experienced and long standing members. 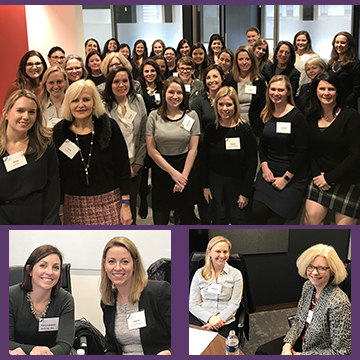 The Mentor Committee focuses on making everyone's membership more meaningful through the organization’s annual Mentor Program, which runs from January through June each year. 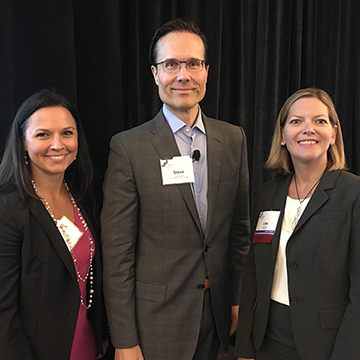 The Program, Seminar and Project Spotlight Committee plans and produces an annual calendar of high-quality luncheon programs, professional development seminars and project tours based on a diverse range of topics with interesting and accomplished speakers. 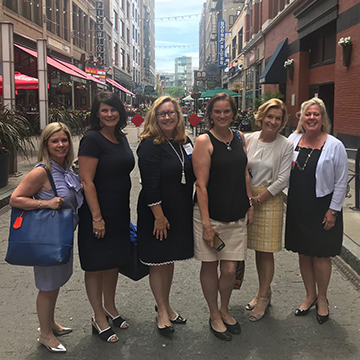 The Public Strategies Committee focuses on the intersection between the public and private sectors in Massachusetts and supports and encourages the involvement of women in public sector positions. 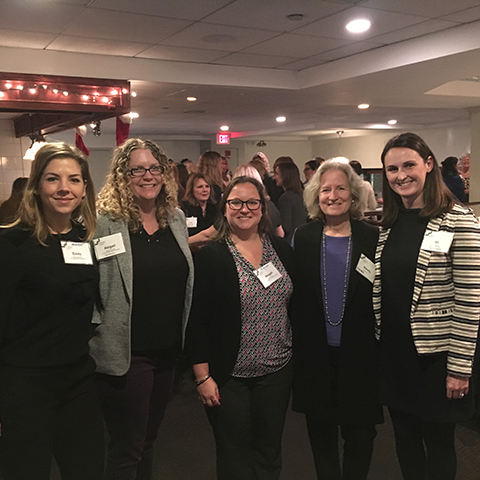 The Sponsorship Committee raises funds from member and non-member organizations to support CREW Boston's mission of advancing women in commercial real estate. 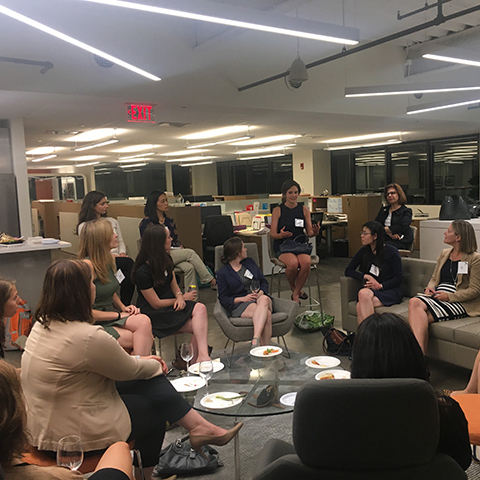 The UCREW Committee serves as a liaison between CREW Boston and young women pursuing education, which will lead to careers in commercial real estate. 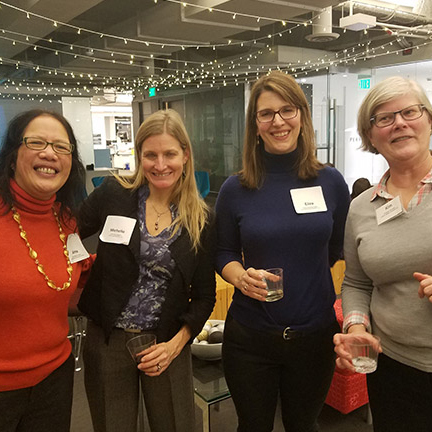 This group of entrepreneurs brings together CREW Boston members who own their own small businesses to exchange information and learn from each other’s experiences, particularly those matters that are unique to the small business owner. 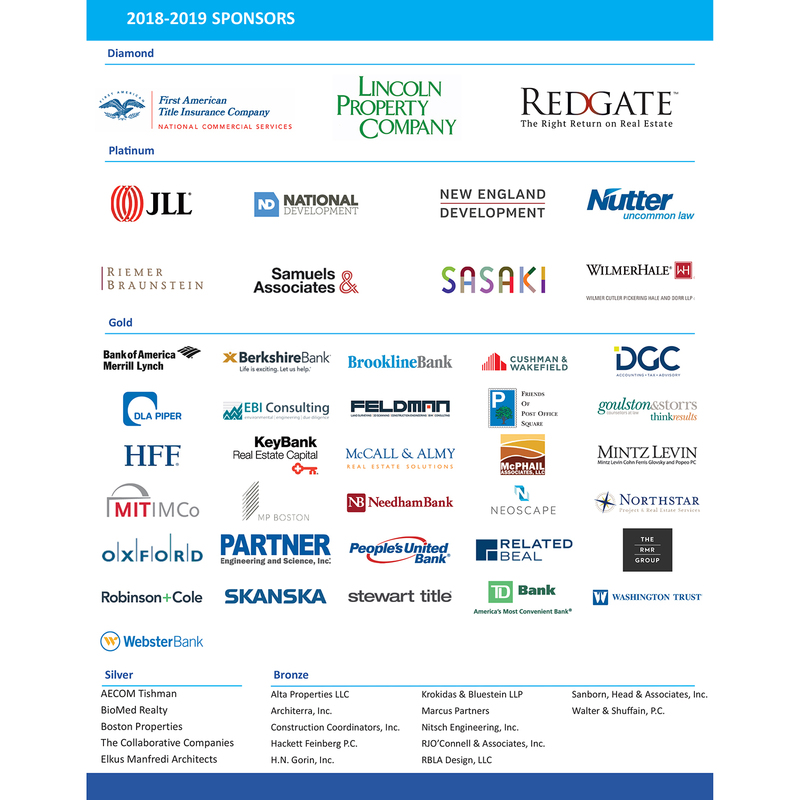 Established in 2007, the Meds & Eds Group was organized to bring together a diverse group of CREW Boston members interested in serving the academic and medical sectors of the real estate industry. 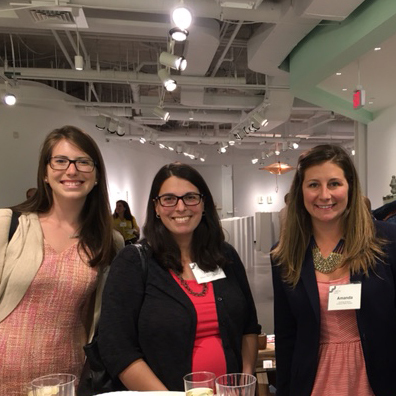 The Rising Leaders Group is tailored to CREW Boston members who are 35 years of age or under. 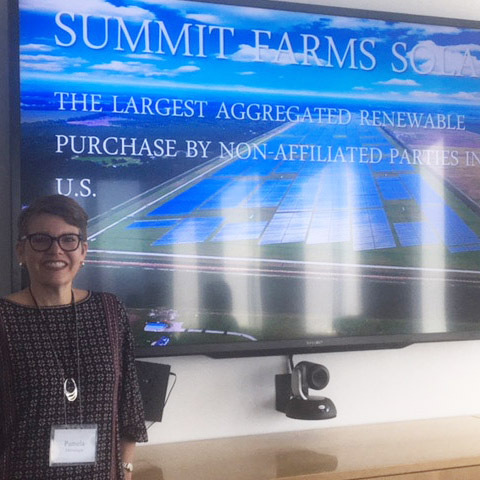 The Sustainability Group bring together CREW Boston members from all areas in commercial real estate interested in interdisciplinary conversations about green buildings, climate change, resilience, and public action. 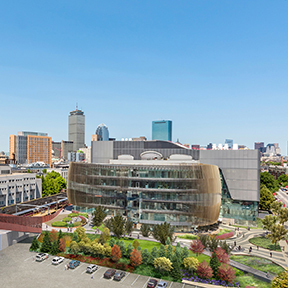 CREW Boston is pleased to announce the launch of the Development Project Management Group, aimed at bringing together CREW members who focus on physical project creation and implementation over the length of a development project—such as members of the OAC (owner, architect/engineer, contractor) team.